At DFT® Valves, one of our core company values is a commitment to sustainable operation. 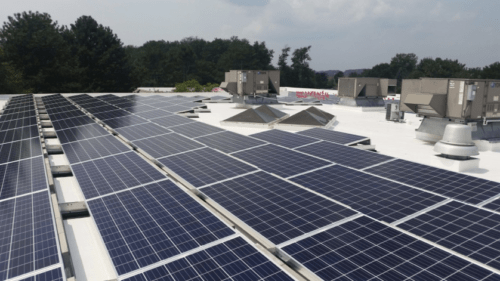 In pursuit of this, we have completed the installation of roof panels on our facility that generate approximately 63% of our annual electricity requirements, or 304 kilowatts per minute while the sun is shining. Since most of our electricity consumption occurs during the day while we are in full production, we can largely offset the power requirements of the production processes. At night, when our power requirements are minimal, we can still use power from the local grid. We’re also able to sell power back to PECO seven days a week, which provides significant savings that will help us break even on the project in the next few years. In addition, about 33% of the cost was covered through a grant from the state of Pennsylvania, and we expect to receive additional state and federal tax incentives as well. 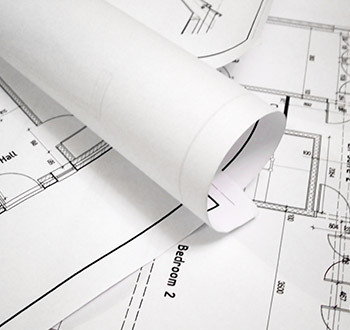 This means we won’t have to pass on any related upfront or ongoing costs to customers. We’ll also contribute to sustainable energy use in the community by assisting PECO in providing power to more than 100 homes in the surrounding area. 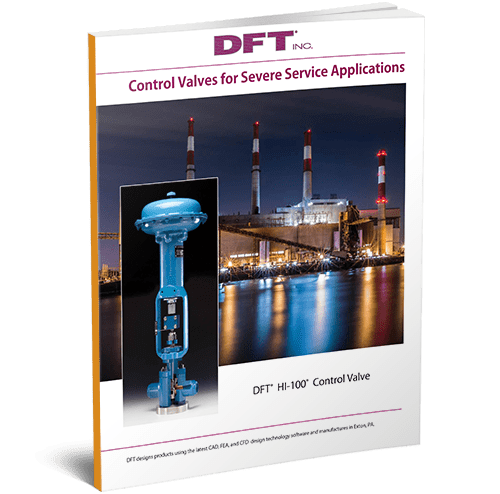 DFT® Valves provides check valves and control valves for use in a range of applications across a broad array of industries. It is our mission to provide solutions that help you avoid critical valve failures that will negatively impact your operation. The addition of solar panels to power operations shrinks both the company’s and our customers’ carbon footprints. 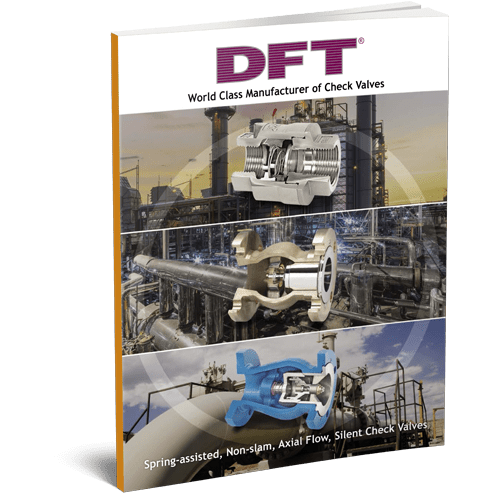 To learn more about DFT’s check valves and control valves and how they can support your needs, please contact us or request a quote. For any manufacturing business, safety is of the utmost concern. 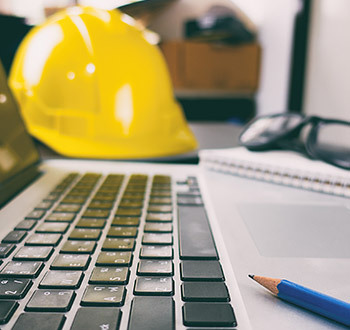 A company’s workers are its most valuable asset, and toprotect that asset, it’s critical to maintain a working environment that prioritizes health and safety. At DFT, employee health and safety is placed above all else. 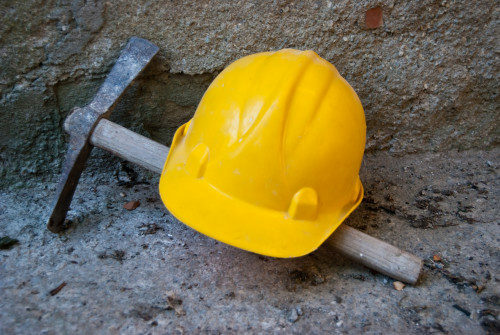 We are committed to maintaining a safe and hazard-free environment by complying with the Occupational Safety and Health Administration’s (OSHA) workplace requirements to create a safe workplace for our employees. internal safety best practices, ensures that we meet or exceed the occupational health and safety standards set forth for our industry. There are many ways in which DFT practices safety in the workplace. For example, DFT’s seven-member safety committee encourages safety awareness among employees, incentivizes their participation in our safety program, and educates them about safety best practices. We also provide thorough training to our employees from certified forklift and overhead crane operators to ensure that our own equipment operators are aware of current best practices. We even have an AED/CPR-trained emergency response team comprising nine individuals who are equipped to handle any medical emergencies that may arise at work. Our team also understands the importance of recognizing our employees’ comfort and safety levels; thus, we never require a DFT employee to perform a task or job that they are uncomfortable with or that makes them feel unsafe. 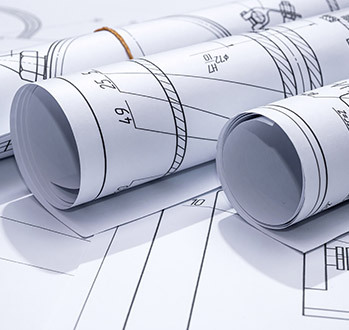 Furthermore, to maximize our safety knowledge, we work with Gallagher Bassett to provide outside training, education, and risk control assessments to help minimize equipment, personnel, and product losses. The actions mentioned above are just some of the safety practices that DFT has integrated into our day-to-day operations. Below, we dive into some of our key strategies for boosting safety in the workplace. Creating a safer work environment requires a commitment from all levels of a company’s workforce. We try to emphasize the importance of safe work practices among our employees by engaging them directly from the ground up. To accomplish this goal, we have created a company safety committee where representatives from our labor pool work with members of our management team to identify hazards and unsafe work practices, prevent accidents by removing any known obstacles, and evaluate the company’s ongoing efforts to achieve and accident-and-injury-free workplace. Investigate all accidents – no matter how big or small – to discover the cause and find ways to prevent similar incidents from happening again. Together, these actions will allow us to uphold our promise to protect our employees’ health and safety every day. Maintaining a safety and healthful workplace is a responsibility that falls on the shoulders of every individual tied to the company––from managers to supervisors, to all other employees. Managers hold accountability for preventing workplace injuries and illnesses, but they also need to be open and receptive to all suggestions made by employees for creating a safer and healthier work environment. Management must also stay aware of and up-to-date on any potential safety or health hazards found in the DFT facility, as well as all policies found in the company’s safety and health program. Supervisors are responsible for overseeing and training workers in best practices regarding safe work. They also have the task of enforcing company rules in order to ensure that employees follow all required safety procedures. Employees must comply with safety and health protective procedures, which includes immediately reporting hazards, unsafe work practices, and accidents to supervisors or a safety committee representative; wearing required PPE; and, participating in and supporting safety committee activities. At DFT, we believe a company is nothing without its employees. Therefore, we work hard every day to ensure the safety and wellbeing of our employees as a means of ensuring the wellbeing of our business. In all of our operations, we carefully consider how to protect our workers from any risk of job-related injury and illness, and we believe that this attention to safety translates in turn to a higher quality of product for our customers. If you’re interested in learning more about DFT’s products or our safety procedures, please contact us. When a new economical source of natural gas was created by pairing horizontal shale drilling with refined hydraulic fracturing techniques, or slick-water fracturing (known as “fracking”), the shale revolution began. 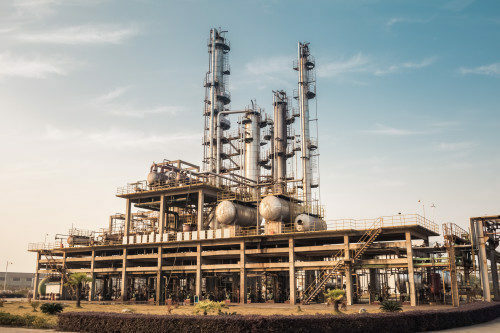 With approximately 70% of chemical products’ final production costs going toward raw materials, such as ethylene or propylene, the petrochemical industry faces very tight margins and is significantly impacted by raw material and shipping costs. Providing manufacturers with an unprecedented amount of low-cost natural gas, the shale revolution repositioned the United States’ role in the worldwide chemical marketplace and opened up many new manufacturing opportunities. Currently, the United States is one of only three countries capable of extruding natural gas from shale rocks on a commercial scale and has become a world leader in the chemical processing and export markets. Thanks to this rapid market growth, there’s been a surge in investments in ethane-consuming petrochemical plants and export facilities since 2012, according to the U.S. Energy Information Administration (EIA). Dow Chemical, for instance, has made a $6-billion investment to expand its Gulf Coast facilities and construct a new cracker facility. Which States Have Experienced the Surge in Chemical Processors? Texas: Still the leader in both oil and gas production, Texas is expecting to see more than 100 petrochemical projects completed over the next decade. 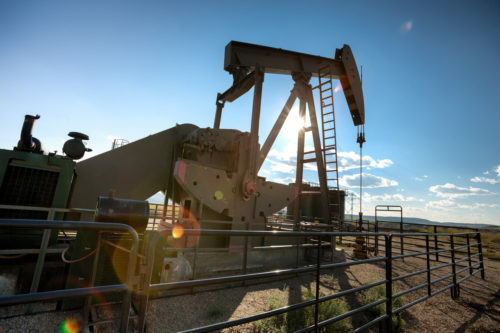 And with the newly discovered Wolfcamp shale deposit, which is believed to contain three times more natural gas and petroleum than the Bakken Formation, Texas is sure to see increasing investments for years to come. North Dakota: In North Dakota, the Bakken Formation and Williston Basin have transformed the state’s economy, and North Dakota is now the second leading shale gas producer in the country. This, in turn, has led to several major investments; several new fertilizer plants, for instance, have been constructed. 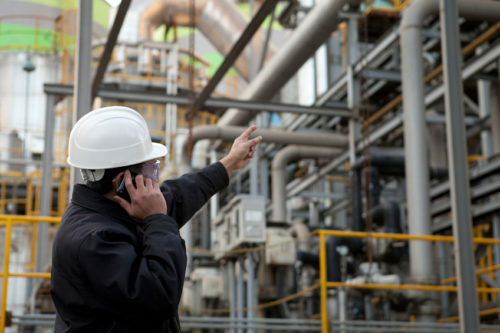 Oklahoma: Centrally located at the intersection of many of the nation’s pipelines, Oklahoma has also seen a major boom in petrochemical plant investments over the last several years. In fact, “oil and gas activity accounts for more than half the fixed investment ($20.3 billion) in Oklahoma,” according to a report by the State Chamber of Oklahoma Research Foundation. Pennsylvania: Extending from Upstate New York through Pennsylvania, West Virginia, and parts of Ohio, the Marcellus Shale is proving to be a huge source of revenue for Pennsylvania, with many new facilities being built and the Sunoco Logistics Partners’ Marcus Hook Terminal serving as a major ethane export hub. Just in the past few weeks, in fact, Shell Chemicals invested in a $6-billion ethane cracker plant in Western Pennsylvania. Ohio: Located in Ohio, the Utica shale play is positioned to be one of the next major natural oil and gas reservoirs. The most oil-rich area, known as the Point Pleasant formation, is located in Eastern Ohio. Many experts compare it to the lucrative Eagle Ford Shale, which created thousands of jobs, generated $2.9 billion in total economic output, and created over $47 million in local government revenues. And because Utica underlies Marcellus, many resources and necessary infrastructure are already in place. West Virginia: The Utica and Marcellus shale boom has also helped West Virginia; from 2002 to 2014, annual natural gas production grew from less than 100 billion cubic feet to more than 1 trillion cubic feet, with new plants emerging regularly. The Rogersville Shale, also, located in Southern West Virginia, has so far produced modest results but could very well provide significant profits over time. Ethylene — a colorless, odorless gas created by “cracking” ethane from natural gas liquids (NGLs) — is an extremely versatile substance, used in everything from plastics to pharmaceuticals. As a major raw-material building block, ethylene is one of the most important chemicals in American manufacturing. Less than a decade ago, the United States was shipping much of its bulk chemicals, like ethylene, overseas. 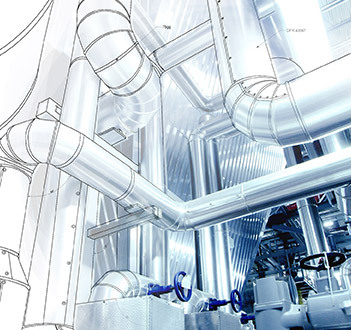 Now, thanks to new innovative manufacturing trends and the abundance of low-cost natural gas, petrochemical manufacturers across the country are greatly expanding their cracking capacities. In fact, according to the American Chemistry Council, U.S. chemical companies have announced investment projects totaling over $145 billion. In addition to crackers, these investments are going toward other facilities, such as plants in which various chemicals and plastics are made for export. The United States’ increased ethane production has also led to increased ethane export. This resurgence is bolstering the U.S. manufacturing sector at large, as plant capacities increase and more and more skilled manufacturing jobs become available. 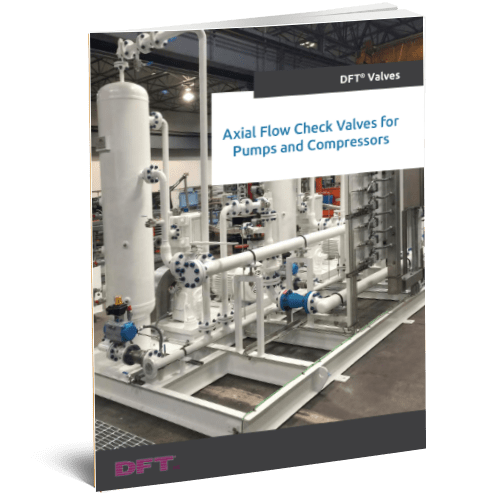 There was a case study done at a power company regarding the installation of the check valve developed by DFT Inc. near the combustion turbine. The GLC Check Valve developed by DFT is connected on Low NOx Dual Fuel Turbines. The combustion turbines can run using diesel fuel or natural gas. When the turbine is fuelled by diesel, water is injected into the diesel in order to increase its power and lower the emission. A 3” 600# water injection line goes into the turbine. At the turbine, the line is further split into 20 – ¾” lines that are spread out equally around the turbine. The turbines, as mentioned earlier, can also run using natural gas. However using natural gas requires that the power company must ask for permission from a local gas company in order to fuel the turbines. The problem when using natural gas is that the turbines consume so much that gas companies would need to run their compressor station at max capacity. Failure to do so might affect their downstream customers. When this scenario happens, the turbine combustion is forced to rely on diesel fuels. Another problem that might occur is the High Flow Lockout. This happens when one of the 20 – ¾” check valves malfunctions, allowing air to go to the isolation valve, which in turn, causes the turbine to fail. It is hard to pinpoint which of the 20 smaller valves have malfunctioned, requiring the operator to inspect each of the 20 valves individually. The power company wants to remote start the turbine within 15 minutes of its cold start state. In this case, the only way for it to start quickly, is to utilize diesel fuel. The solution to all these problems is the installation of the DFT check valves. The 3” 600# 316SS GLC with soft, seat, sizing and a special spring, was installed on the water injection line near the turbine. By doing so, the possibility of air backing up in the isolation valve is eliminated. The turbines can now work efficiently, whether using natural gas or diesel fuel. The installation of the DFT check valves has been in the system for 6 years now, and no failure in the turbine has occurred. Word of the successful solution has spread to other plants resulting in the installation of DFT silent check valves.